Ballen Medical & Wellness offers the Denver, Colorado area an integrative approach to mental health and emotional well-being, combining traditional therapy and medical treatment with holistic alternatives. We specialize in treating a range of disorders including depression, anxiety, PTSD, ADHD, bipolar mood disorder, addiction, phobias, and OCD among others. Our staff, led by psychiatrist Beth Ballen MD, includes a nurse practitioner, 3 psychotherapists (including an addiction counselor and an art therapist), two massage therapists (including a craniosacral practitioner), and a yoga nidra (guided meditation) practitioner. In addition to prescribing conventional medications and a wide array of natural, pharmaceutical-grade vitamins and supplements, our facility also features intravenous therapy such as IV amino acid and IV NAD+ therapy to treat depression and addiction, IV ketamine infusions to treat treatment-resistant depression, and vitamin and mineral IV infusions to promote overall health (including vitamin C, Myers’ cocktail, magnesium and glutathione). We offer individual, couples, and family therapy, treating children, adolescents and adults. 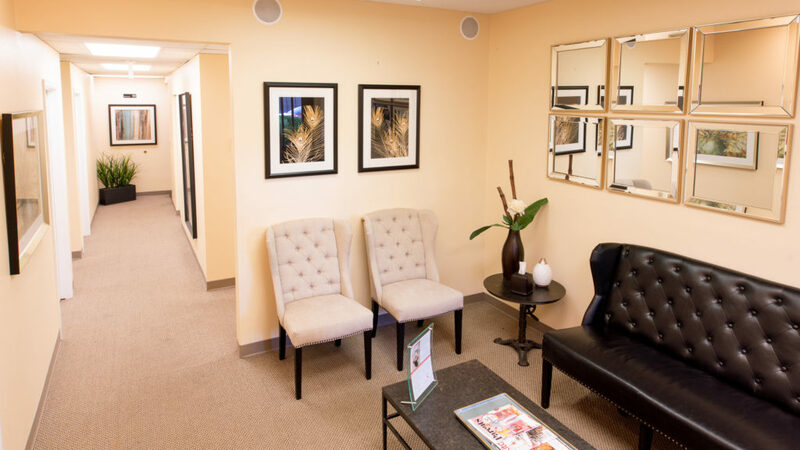 At Ballen Medical & Wellness, you’ll find a warm and nurturing environment where true healing can take place. We can support you with emotional and mental health issues. A lot of our work involves relationship building and healthy communication techniques. Whether you are in crisis, dealing with adjustment and stress, divorce or separation, grief and loss, or parenting issues, we are here for you. We are experienced with all levels of trauma and stress, which have increased dramatically in our modern, fast-paced world. We work with you, with the respect and understanding that you are a partner in all decision-making regarding what is best for your individual needs and preferences. We pride ourselves in our ability to connect with individuals and families and thoughtfully assist our clients through challenges with warmth and compassion. We would be honored to guide you on your unique path to wellness and healing, working together to achieve a sense of well-being, contentment, and inner peace. Please ask us about our individual, customized intensive outpatient addiction programs (IOP) and in-home therapy options for families. 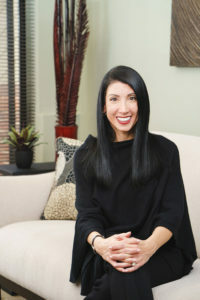 Dr. Beth Ballen started Ballen Medical & Wellness with one goal in mind: to provide integrative treatment to help patients realize the joy of living healthy, centered and balanced lives. We take a team approach to guiding you in achieving optimal health and well-being. We believe optimal health is not simply the absence of disease, but the experiencing of joy, satisfaction and thriving. We offer individual, group, couples and family therapy, medication management, and natural supplementation as well as intravenous infusion therapy for chronic or severe illness. We also provide disease prevention and wellness support through somatic work and mindfulness, from massage therapy and craniosacral work to yoga nidra guided meditation. Interested in learning more? Call us at 720-222-0550 to learn more about how our approach to mental health and wellness can benefit you and your loved ones. You can also visit our programs page to see how our different modalities can work together to foster health and wellness and help treat depression, stress, anxiety, addiction, and more.